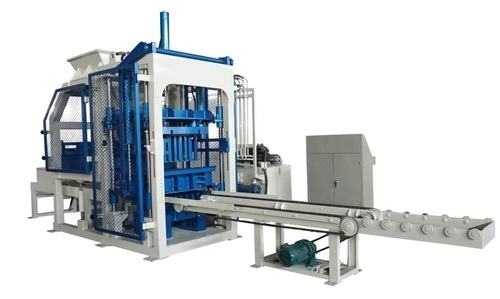 Offering you a complete choice of products which include hollow block machine, fully automatic concrete block machine and semi automatic hollow block plant. 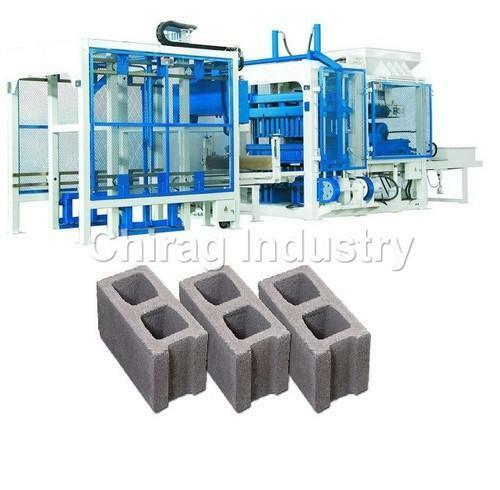 CHIRAG block making machine : Large mobile brick machine Some other main features:a.the largest mobile machine in INDIA can produce hollow and solid block;c.with a CI 500 concrete mixing plant,block and concrete can be the two main products for your fortune;d.with mobile concrete mixer you can take the production line to your construction pot or be a lessor for your customer. 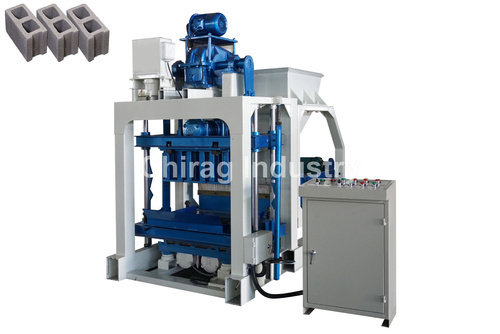 We are the Leading Manufacturer and supplier of wide range of Semi Automatic Hollow Block Plant.